Celebrating 70 years of styling Melbourne’s men! 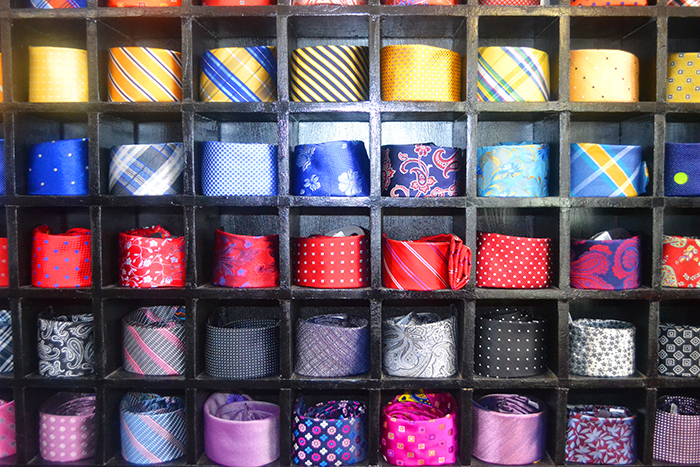 In the midst of one of Melbourne’s most emminent retail shopping strips lies a menswear boutique with a long & proud history. Celebrating 70 years of success as a retail business, current owner Phil Levy was excited to share his experience with Casandra & Miro. Using his European styling experience, Phil blends both current European trends, and Australian favourites, to provide Melbournians with a unique opportunity to discover their individual style. Schooled in fashion in London and inspired by the glamour of Europe, Phil certainly knows his product. After purchasing Thompsons in 2012, Phil has quickly got to know the loyal customer base, sufficient to curate a unique range to meet their needs. 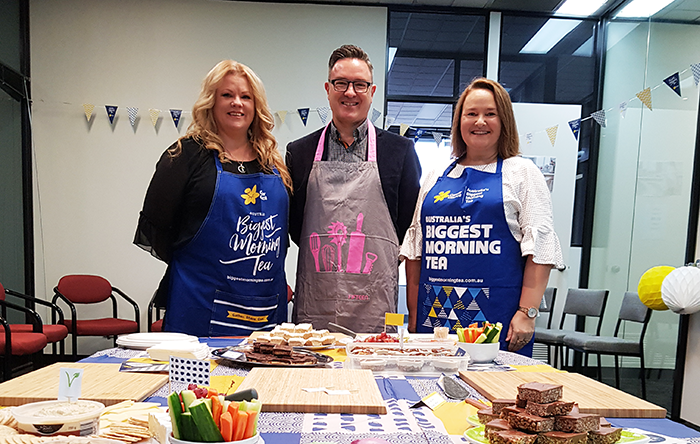 With customers ranging from distressed family members from the nearby hospital looking for basics, to local executives taking after hours “styling” appointments Phil has evolved sections of his business to meet all needs. 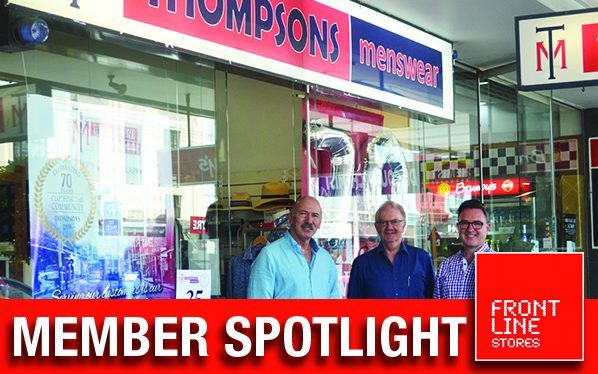 Thompsons was first established in 1948 by Norman Thompson, and has operated successfully on the prominent Glenferrie Road shopping strip for 70 years in February! Over the 70 years the business has experienced 4 separate owners, yet has always focused on the styling needs of local men & boys. 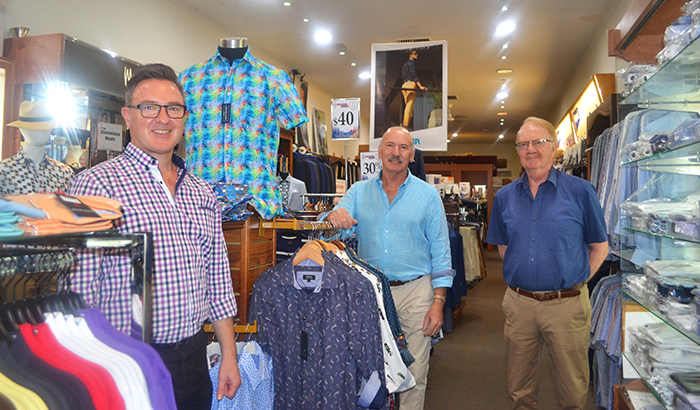 Current owner Phil takes great pride in the history of the business, and in particular the opportunity to style young men whose fathers and grandfathers have all shopped at Thompons over the 70 years. Phil commemorated the occasion by hosting a week long party within the store, in which all his customers were invited and could take home a lolly bag with their new style!